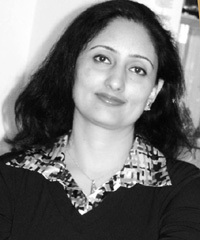 Meenakshi Raina lives in Toronto, Canada. Passed her B.Sc Electronics from GGM Science college Jammu and Masters in Management Studies from MMS University, Mumbai in1997. She did her 10th standard from CASET Karan-Nagar and later migrated to Jammu after 12th. 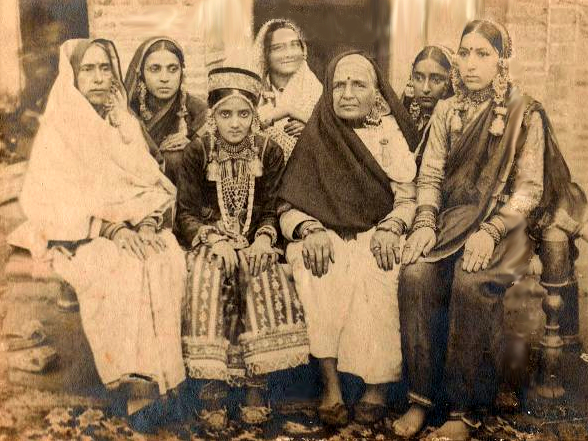 Currently is in the process of writing a book - a historical fiction based on the mass exodus of Kashmiri Pandits. She has been encouraged from the articles in Shehjar for providing in depth knowledge and understanding of Kashmiri culture and heritage. Nice poem. 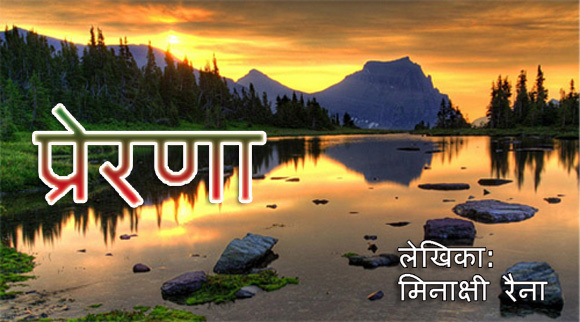 i also Write, is there something I can contribute in this website for Kashmir, Like Poems, Shayari, jhumle ? ?